Should you do strength training regularly? Of course, you should! Training with weights may help you burn extra fat, reduce waist size, build lean muscles and improve your metabolism. If you want to get in shape and maintain a healthy weight as long as possible, there is nothing better than strength training. 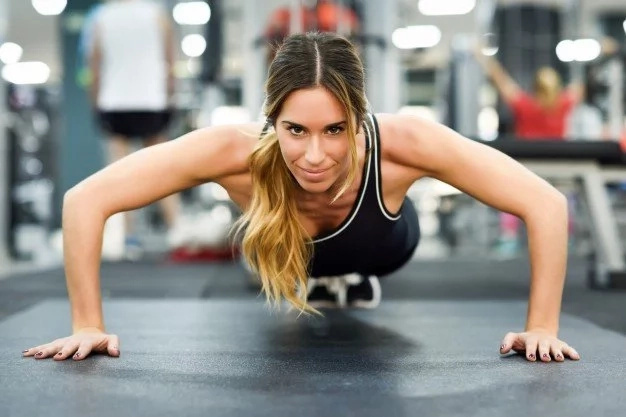 Moreover, there are also many beneficial properties of strength training, as it may help you prevent injuries, build stronger bones, boost your immunity system and prevent diabetes and other diseases. But the most important benefit of weight training is boosting your metabolism. 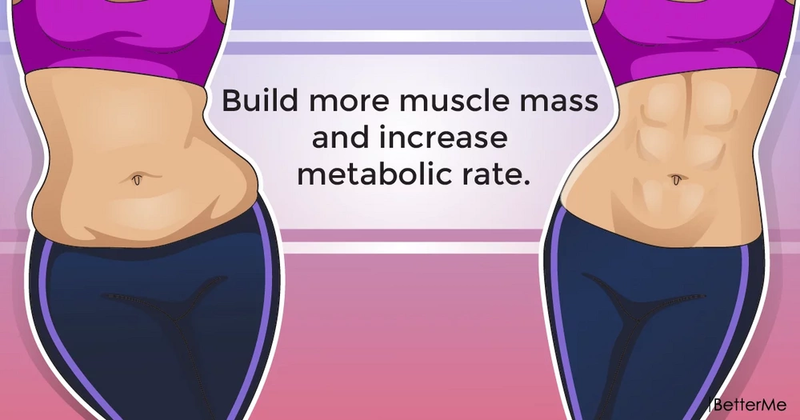 In this article, we would like to tell you how to build more muscles and improve metabolism. Are you interested? Scroll down to read this useful article right now. Strength training is very important, especially for people after their forties, as it will help them maintain metabolism while they age. The most effective way to build muscles and boost metabolism is to do compound moves and lift heavy weights. 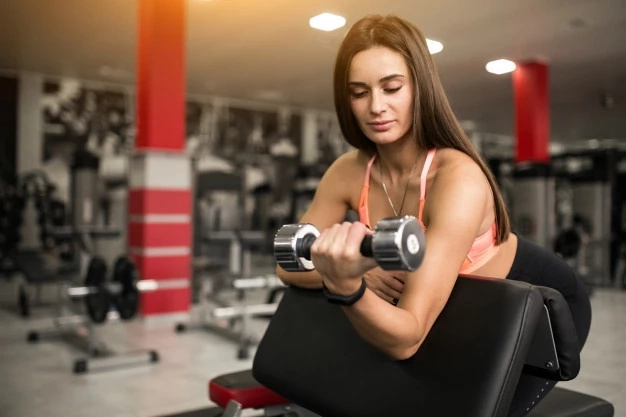 So if your fitness goal is to grow muscles you should add to your workout routine at least three weight training workouts a week. Make sure these workouts consist of compound moves, which target multiple muscle groups. 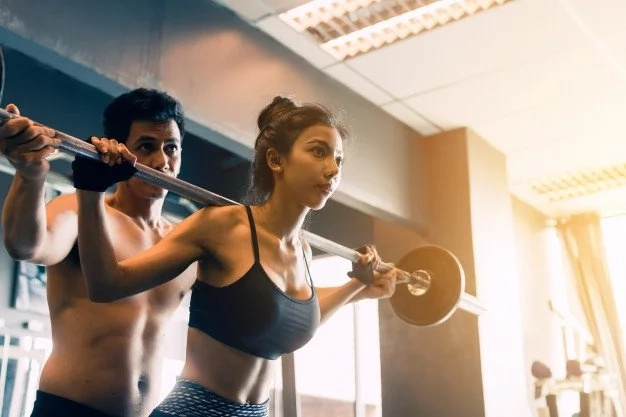 Fitness experts claim that in order to stimulate all your muscle groups, you should add to your training routine pull-ups, squats, deadlifts, shoulder presses, lunges, rows, and bench presses. Most women start with five pound dumbbells. They perform ten-twelve repetitions of each move and repeat three-four sets of each move. Don't be afraid to go heavy, if you feel that you can do it. Weight training is beneficial for your health and overall fitness. So if want to get in shape, but you don't know what physical activity to choose, think about strength training. And if you will compliment it with a healthy diet, you will obtain amazing weight loss results in no time.